Add up to 5 handsets to the Panasonic KX-TGM45S Amplified Phone base. 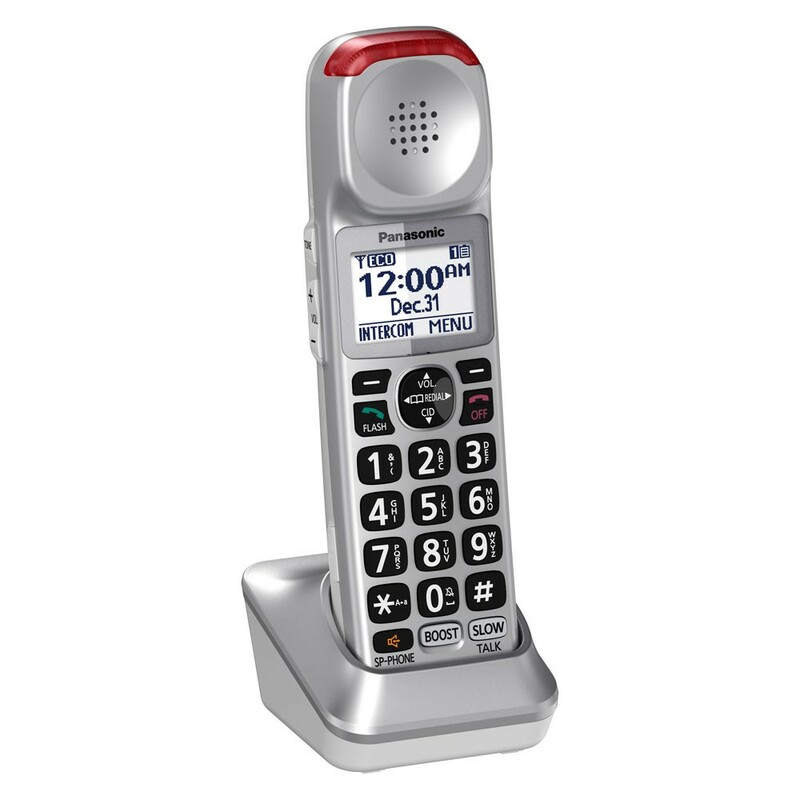 These expansion handsets share all of the same features as the base phone. They come with their own charging dock, making them convenient to place in many rooms.